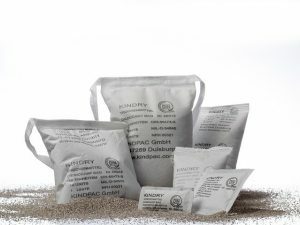 SeaDry container desiccant Single are an effective, leak-proof drying agent consisting of a mixture of calcium chloride and a binding agent. Each pocket weight 125gr. Moisture absorption 250ml. Measurements 200 x 165 x 25mm. Available in quantities of 10 or 100 pieces. 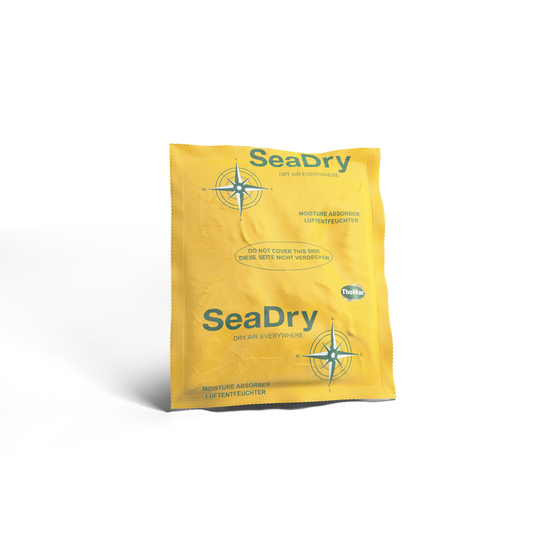 Seadry container desiccant Single 125gr Qty, 10 or 100 pieces. Measurements 200 x 165 x 25 mm. 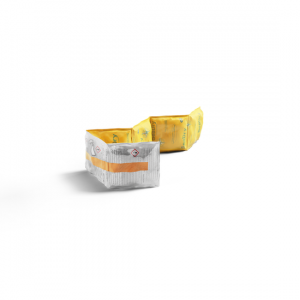 Seadry container desiccant Single products are used for cargo transport and storage, primarily for packaging with high water vapor permeability or without barrier hull. For optimal effect and efficient placement, various SeaDry products are advised depending on application needs. Feel free to contact us for detailesd information. For smaller shipping units and when optimal distribution of SeaDry is required. Even distribution of Seadry container desiccant Single on top of the packages or between the goods. SeaDry container desiccant Single without adhesive strip can be placed between the container cargo. Even before any visible damage (e.g. mould) is apparent, the quality of food may already be impaired by changes to odour and flavour. Humidity reduces the adhesive power of labels and may cause them to slip or drop off. Produced entirely in Germany under ISO 9001:2008 certified conditions. Test Reports by independent institutes are available. 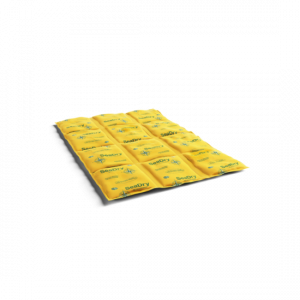 Execution type:Single sachets, underside made of barrier foil. Available with or without adhesive strip.